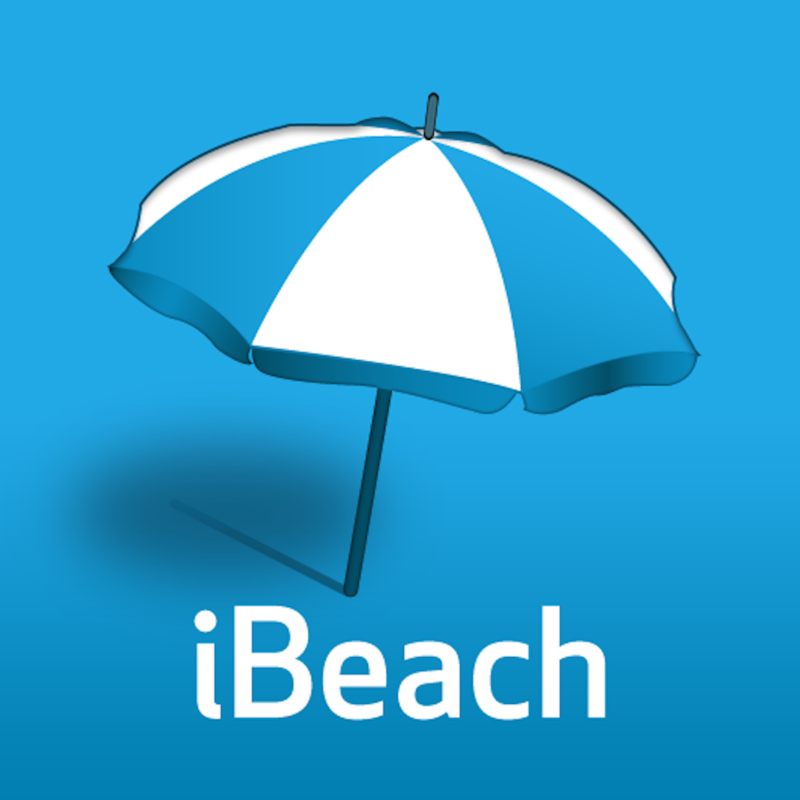 Information about the beaches of Alicante; weather forecasts, condition of the sea, warnings, wind, weather. 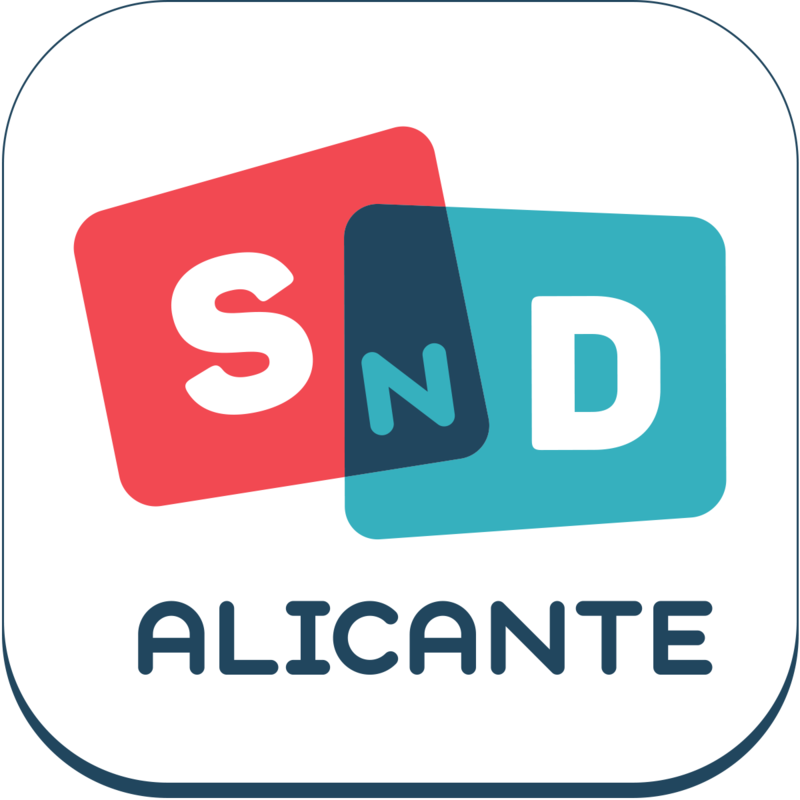 A practical, useful and helpful app where you can find everything you want or need from Alicante. 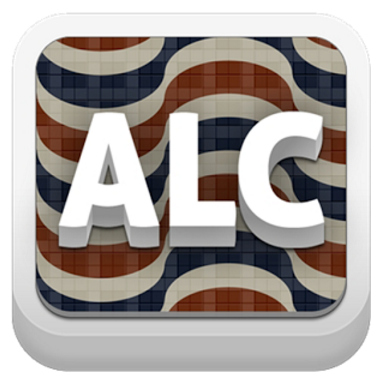 An App to find restaurants, shops, hotels and all leisure and services that Alicante has to offer. You can view, book, review and contact the city services. 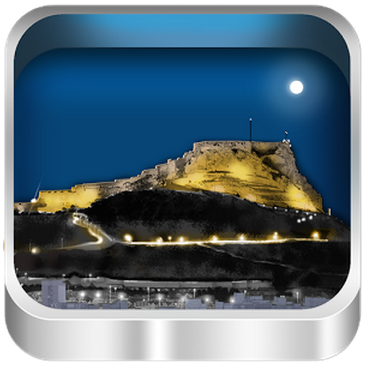 Free guide of Alicante, that will help you to discover the city with more than 1000 points of cultural interest, as well as a directory of establishments, with images and descriptions. Discover shops, restaurants and bars. Receive proximity based deals, discounts and promotions.